Tell us about your case using the form below, and receive a free consultation. If you are charged with and convicted of Driving While Impaired (DWI) your driver’s license will be suspended. We will evaluate your case to determine whether you should fight the charges against you in a trial and at trial we will strenuously defend you. DUI/DWI cases can have implications on your driving record, insurance rates and most importantly, personal freedoms. If you need a trusted DUI attorney in Monroe NC, Brooks & Associates will stand up for you. When appropriate, we can assist you in getting a limited driving privilege for important travel needs while your license is suspended. 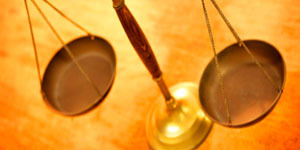 You need a competent DWI attorney to navigate the judicial system on your behalf in your case. Our firm is that firm. We have a thorough knowledge of North Carolina law as it applies to DWI cases and will expertly advise you on all the steps you need to take in your case. If this is not your first offence, it is extremely important to get the right person to guide you through all options regarding your case. 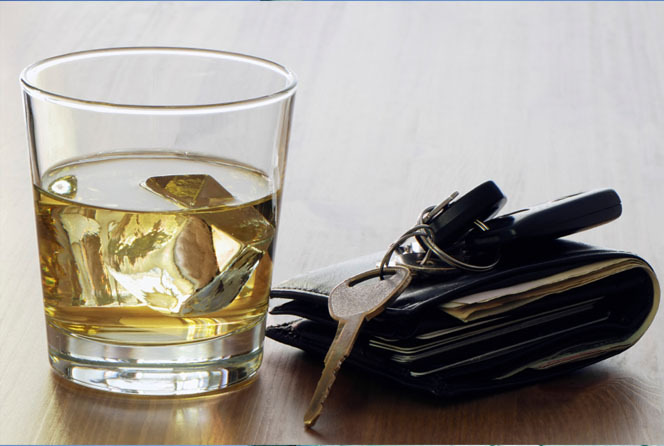 Our DWI lawyers are prepared to assist with your case and work for the best outcome. We offer expert advice and skilled representation. We will advise you on the best way to proceed in your case and work hard to minimize your penalties. © 2014 The Law Office of Willie R. Brooks, Jr., PLLC. Web design & hosting by WordwrightWeb.